If you really like collecting cards of every type and theme, BOOM! 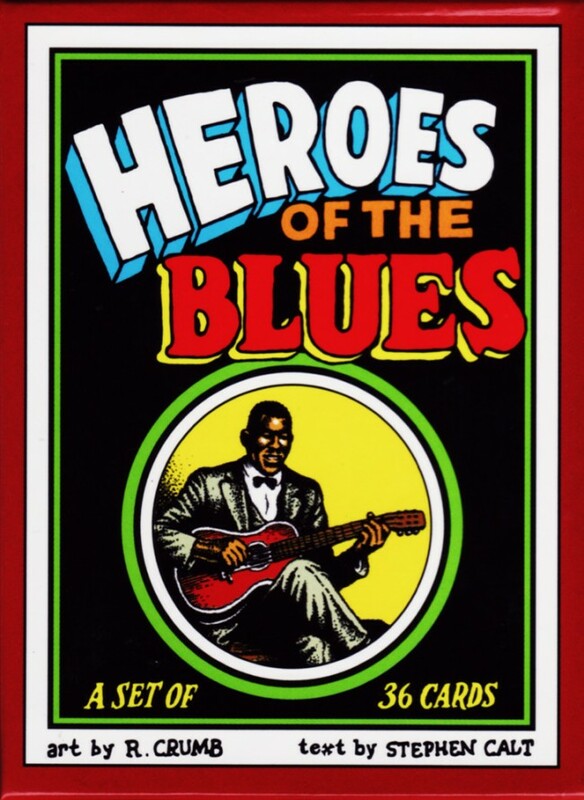 Town has announced a new series featuring the Heroes of the Blues. Featuring legends of early blues history such as Mississippi John Hurt, Son House, Blind Lemon Jefferson, Memphis Minnie, Charley Patton, Jaybird Coleman, Big Bill Broonzy, Barbecue Bob and many others. The boxed card set contains detailed bios for each blues legend written by historian Stephen Calt. 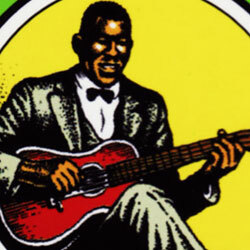 And every musician or group is lovingly drawn in full color by underground comix legend R. Crumb. The 36-card set arrives in November and has a retail price of $10.95.